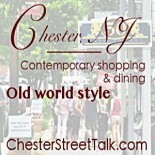 We (The Chester Merchant Association) are excited to bring this event to you for the 2nd year in a row! It will be held in the Municipal Field (Gazebo) in Chester from 12 noon til 5 pm. We hope you can be there! I was just reading about the 2015 Finger Lakes International Wine Competition and was excited to see that many of the Wineries that will be at our Festival won Medals in the 2015 competition!!! Outstanding! The competition which was held in March broke some records…. W.O.W. and Congratulations! See you this weekend! 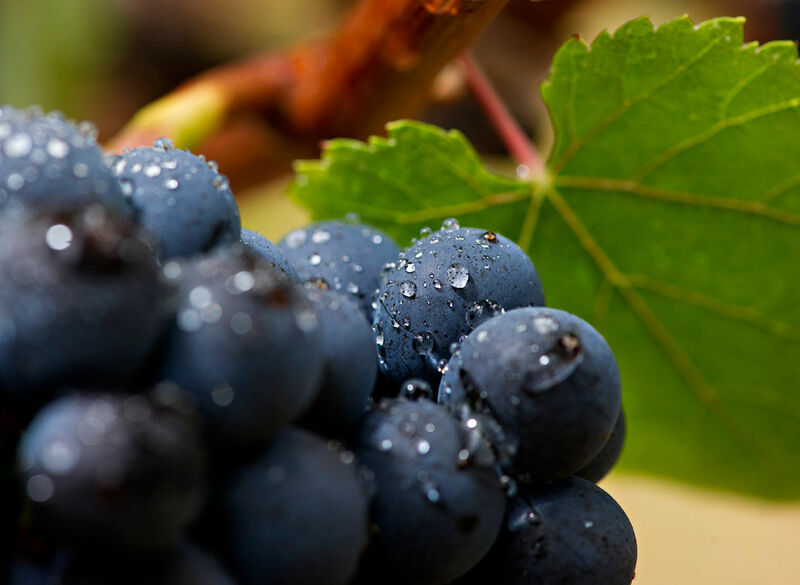 This entry was posted on June 17, 2015 by elegantparis in Chester Events, Chester New Jersey, Chester Wine Festival, entertainment, Other and tagged Chester NJ, things to do fathers day weekend, Wine, wine festival, wine festival chester nj.